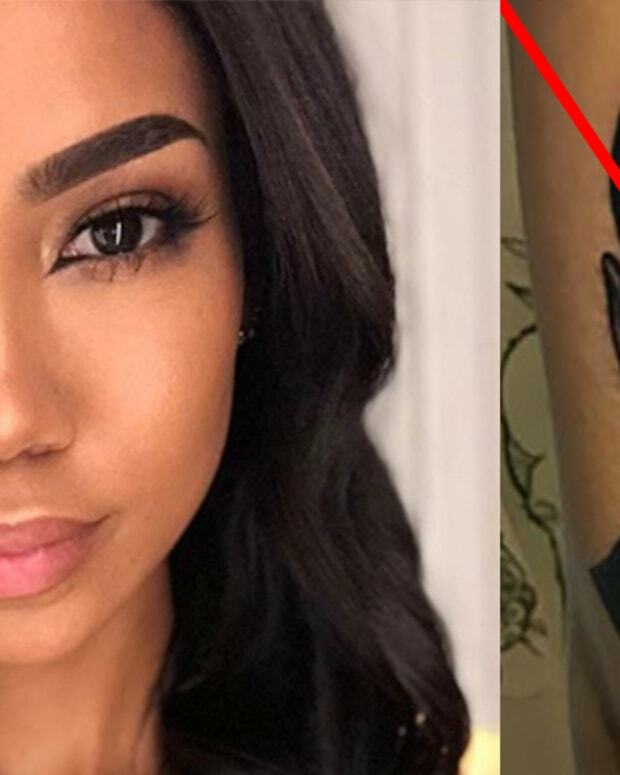 Last night, it was revealed on Instagram that Los Angeles&apos; Lakers point-guard Lonzo Ball had covered one of his infamous tattoos. 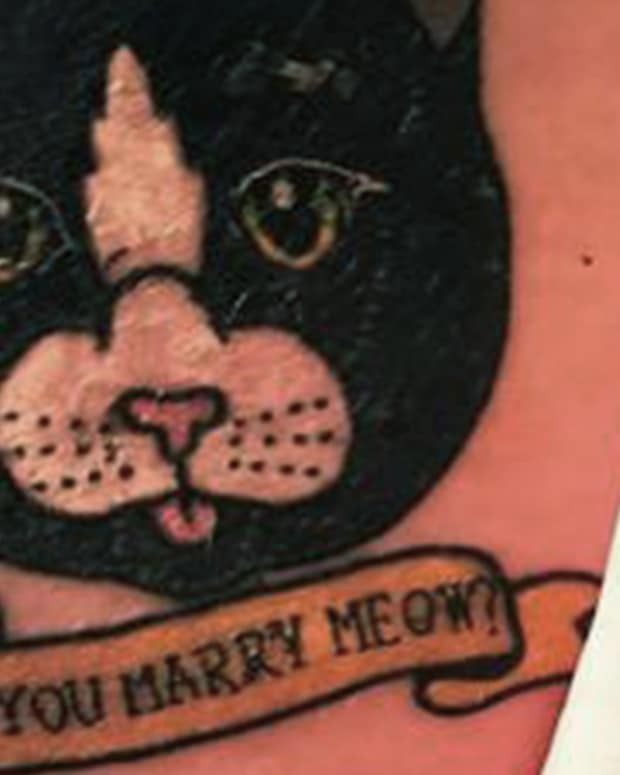 The tattoo in question was the logo of the apparel company Big Baller Brand, which was founded in 2016 by his father LaVar Ball and Alan Foster. 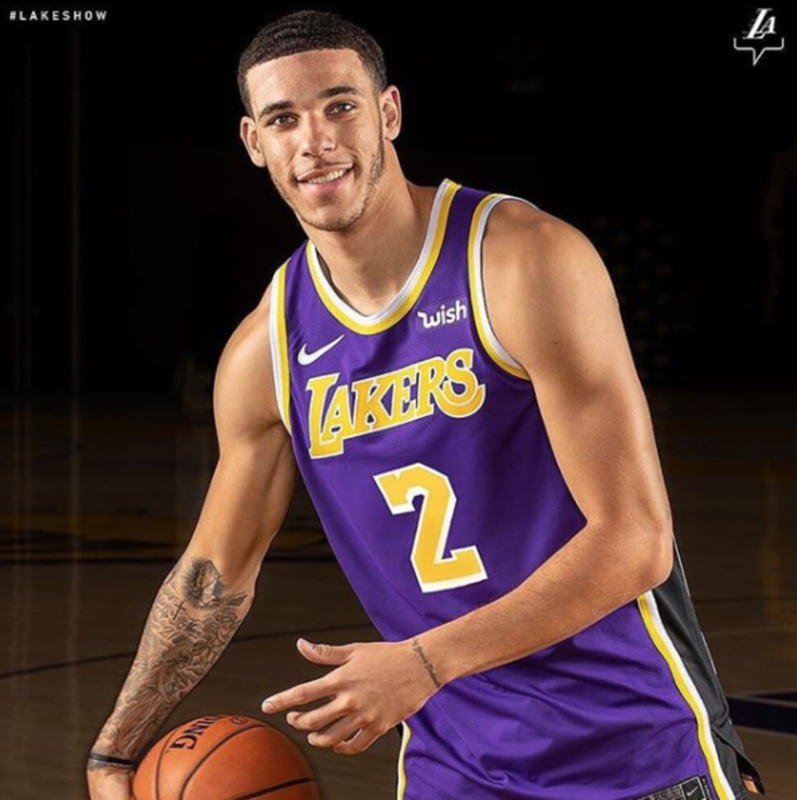 Lonzo owned 51% of the company and the brand had been promoted by Quavo of Migos on social media. 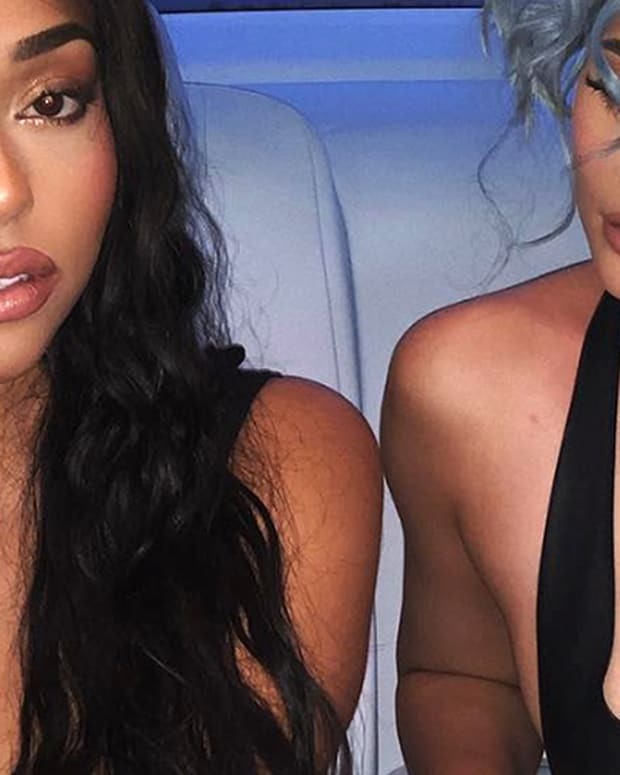 However, Lonzo recently cut ties with the company after it was revealed that Foster was accused of taking $1.5 million from the brand. 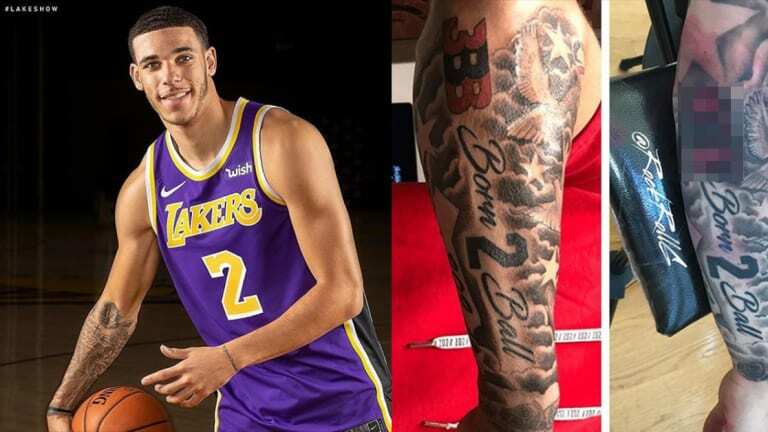 While rumors have been circulating about Lonzo separating himself from &apos;BBB&apos; for some time, the public coverup of the tattoo gave fans the confirmation they needed. 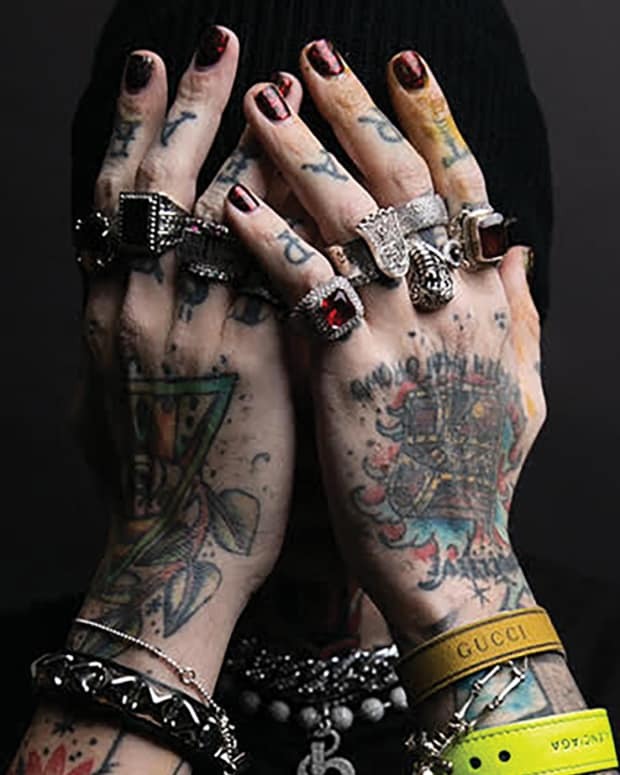 The coverup was crafted by Orange County tattooer Herchell Carrasco, who in addition to tattooing members of the Ball family, created custom work for Tekashi 6ix9ine, Blueface, and Snow Tha Product. "I’ve been working on the Ball brothers as of last year, I originally did work on other Lakers players Kyle Kuzma, Brandon Ingram & Thomas Bryant." shared Carrasco. 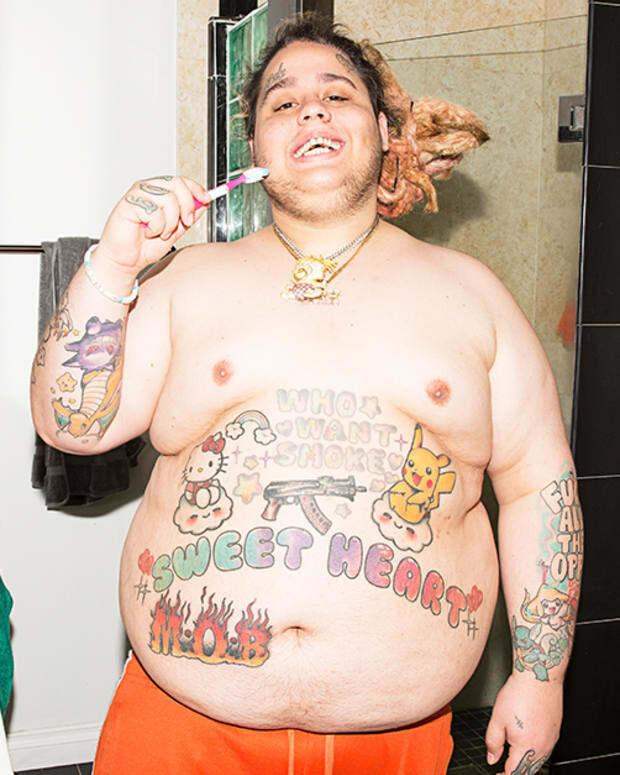 "I originally tattooed the middle child Gelo Ball & was referred to Lonzo shortly after. 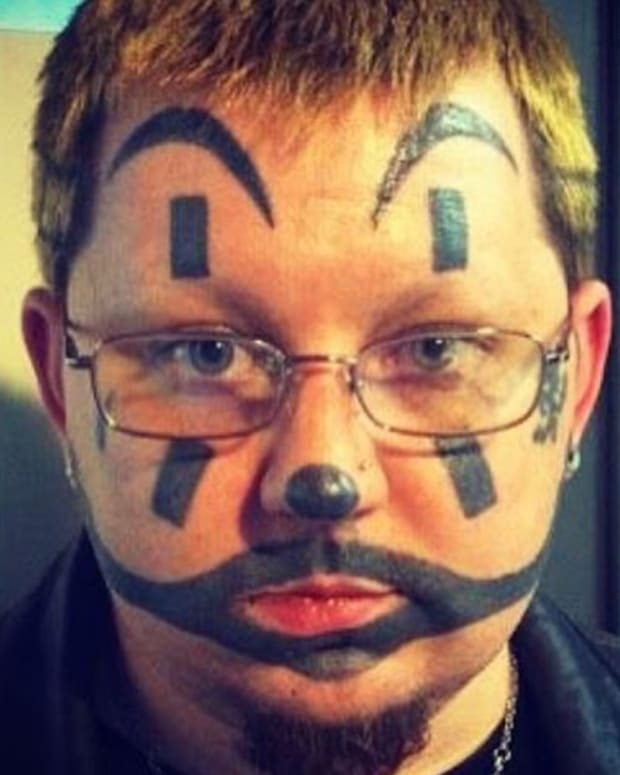 Originally Zo’s work was done by Legendary artist “Booboo Negrete” who passed away last year. 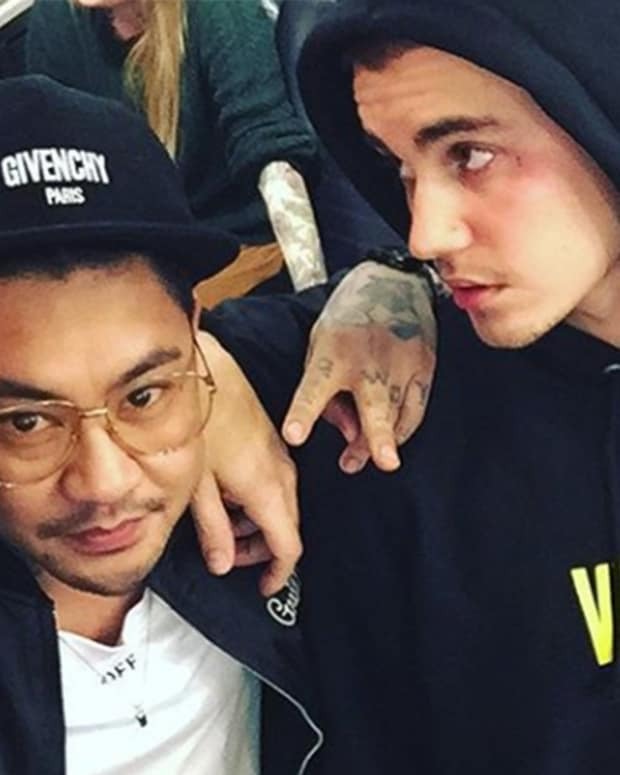 I finished Lonzo’s sleeve and have done all of his recent work." 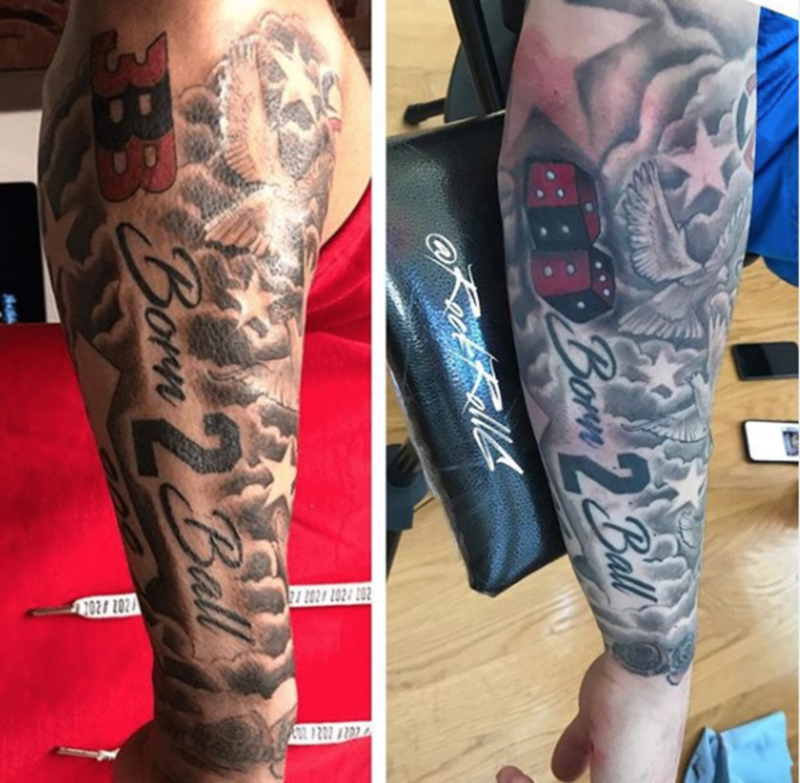 "Lonzo contacted me to cover the “BBB” logo ASAP and I came up with the idea of using dice," Carrasco explained. "The 1, 2 ,3 dots represent all three brothers and they are their jersey numbers, new beginnings but still a tribute to the family." 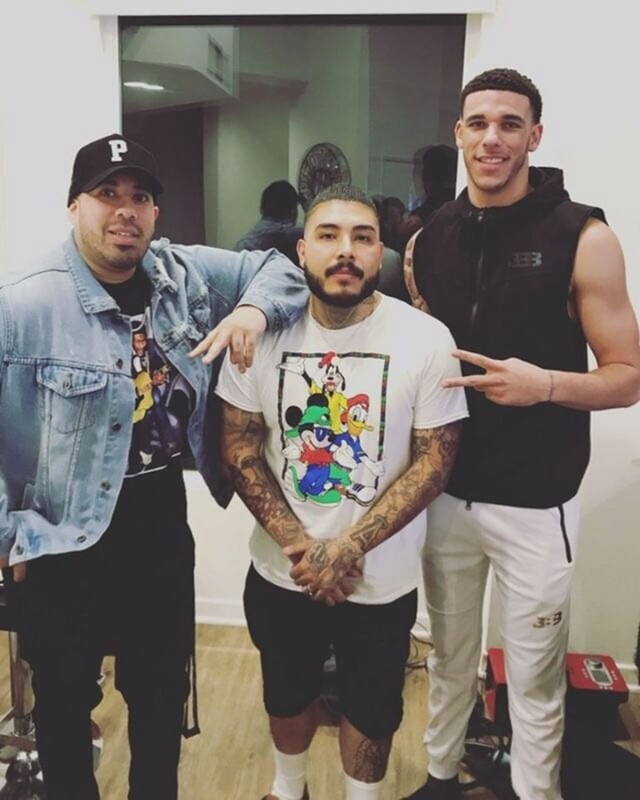 What do you think of Lonzo Ball&apos;s new tattoo? What do you think of the significance behind the design? Let us know your thoughts in the comments section.